Duncans Florist Shop proudly serves Hayden, Hayden Lake, Coeur d Alene and surrounding areas. Duncans has been serving the Kootenai County area for over 30 years. Duncans Florist Shop is family owned and operated by Stacey Cook, a professionally trained floral designer with over 30 years experience. Debbie and Joann have over 20 years combined experience in floral design. All designers have extensive design and sales experience. Stacey welcomes you to come in and see our wide selection of contemporary, high style and traditional designs. 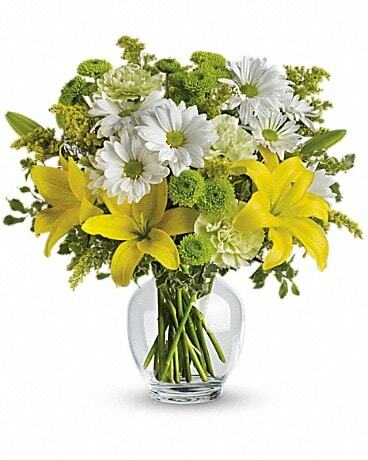 We have the largest selection of fresh flowers in Hayden-Coeur d Alene. We also have the most extraordinaire gifts-Vases, Home Decor, Candles, Plush, Green Plant and Basket Gardens. 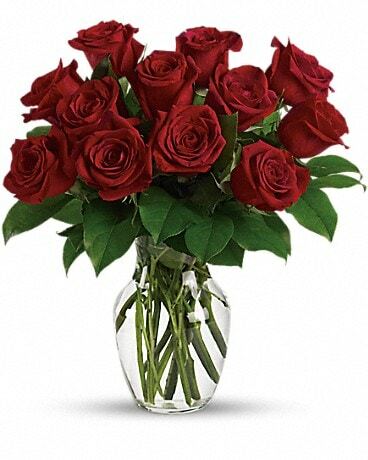 We offer the highest quality customer service and 100% guarantee on our flowers. 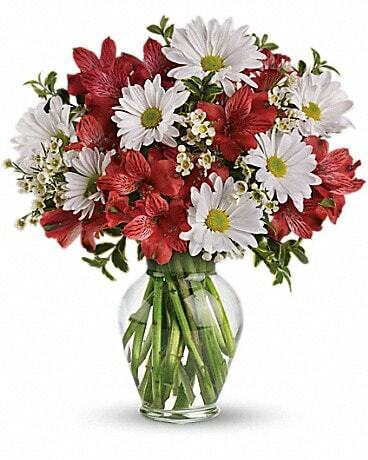 We can send your flowers across the street or around the world. 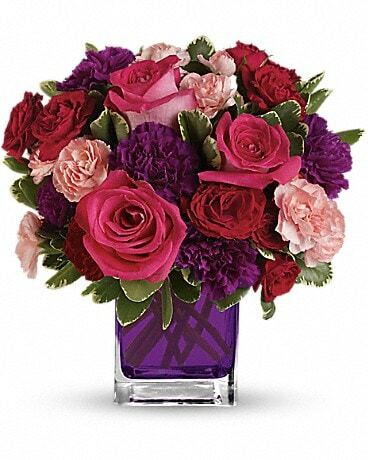 Let Duncans Florist Shop be your choice for flowers and gifts. *Our shop is open from 8:30 a.m. to 5:00 p.m., Monday through Friday and from 8:30 a.m. to 2:00 p.m. on Saturday. For your convenience we have 24hr answering service to place your orders or leave us a message. We are closed on Sundays. To help assure on-time delivery during the busy holiday season, place your order at least 1 day prior to the following major holidays: Thanksgiving Day, Christmas Day, New Year's Day, Valentine's Day, Easter, Administrative Professionals Week, Mother's Day, Memorial Day, Father's Day, Independence Day and Labor Day. Our shop will always be closed on the following holidays: Thanksgiving Day, Christmas Day, New Year’s Day, Easter, Mother’s Day, Memorial Day, Father’s Day, Independence Day and Labor Day. Here at Duncans Florist Shop we love to create and help you with your gift needs. We love Weddings and Parties, no request is to small or large. Let us help you with your special day or event. We are Yates Funeral Homes Florist. Let us help you rememer that special someone. We do custom Silk Bouquets and Wreaths. We have a large selection of unusual and unique green and blooming plants, we can put in custom basket gardens for you. Our shop serves the following areas: Hayden,Hayden Lake, Coeur d alene, Athol, Rathdrum, Post Falls, Hauser, Twin Lakes and Garwood. We offer free delivery to Kootenai Medical Center and to the funeral homes in Kootenai County. If you have any questions or need more information, please call us directly at (888)604-9595 or email us duncansflorist@frontier.com We're always here to serve you and make your flower-sending experience a pleasure.